Torrent files are computer files that contain metadata about files and folders to be distributed. A torrent file does not contain the content to be distributed and it only contains information about those files, such as their names, sizes, and folder structure. So which is the best video player to play movies downloaded from torrent sites? Here are top 3 best torrent players. Pavtube Video Converter (Video Converter for Mac) can not only play torrent files with its preview window, but also convert torrent movies to the video formats well accepted by media players, tablets, smartphones, home media streaming devices, editing systems, game consoles, etc. You can also create stunning videos out of the download torrent files. -Play a variety of SD/HD videos: With the preview window designed in Pavtube Video Converter, you can preview the imported videos including torrent movies before conversion. -Convert camcorder videos: camcorder videos can also be converted for smooth editing in NLEs, and free playback. -Rich output formats: You will find the proper output format for your devices, or media players from the complete format list. -Necessary editing functions: trim, crop, add text/image/video watermark, special effect, add subtitle, audio adjustment. 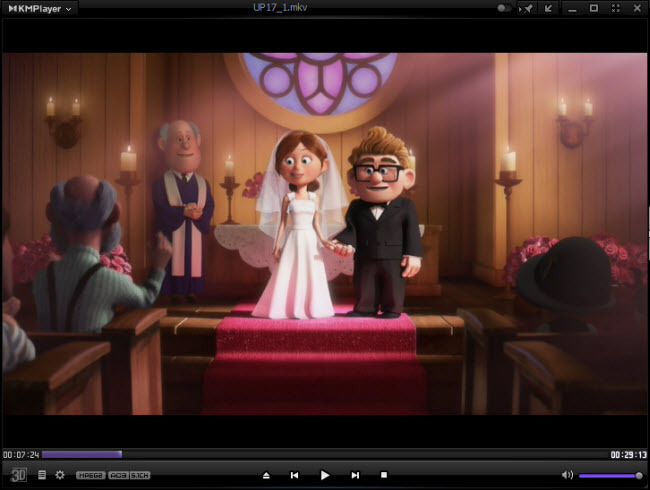 -Snapshot: You’re allowed to take a snapshot of your favorite scene when previewing and playing video files. -Adjust parameters: Adjust parameters (e.g. bitrate, sample rate, channel, size, etc) to get better visual enjoyment. -Splitting and merging: merge several video clips into one bigger file by checking “Merge into one file” and split one video file into several clips. When you’re asking for free media player recommendation, everyone will say VLC. -Cross-platform: available on Windows, Mac OS X, Linux, iOS, etc. -Support a variety of media files. -Convert media files between the formats it supports. -Stream media files over the network or internet. -Ability to play YouTube videos. 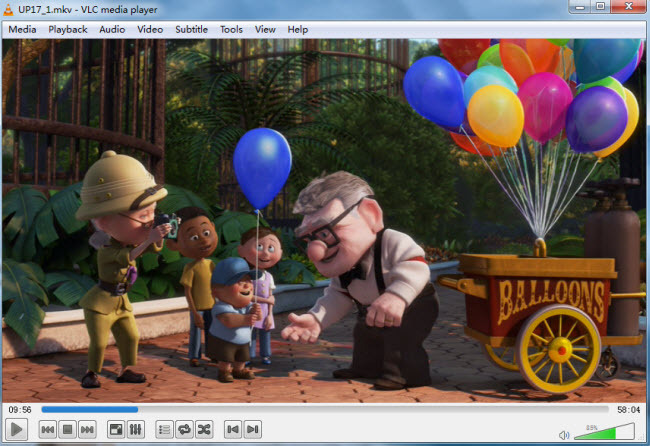 As a free and versatile media player, KMPlayer can play a variety of audio and video files in different formats. You can open and play torrent movies with it. -User-friendly and gorgeous looking interface. -Cover various types of container formats such as VCD, DVD, AVI, MKV, Ogg Theora, OGM, 3GP, MPEG-1/2/4, WMV, RealMedia, and QuickTime, etc. -3D support: play local and online 3D videos. -Full control of filter connections to prevent media playback from being interrupted messed.